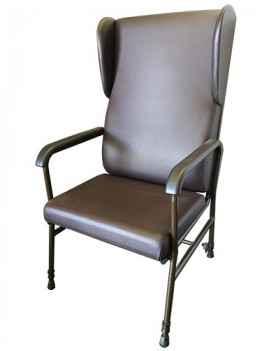 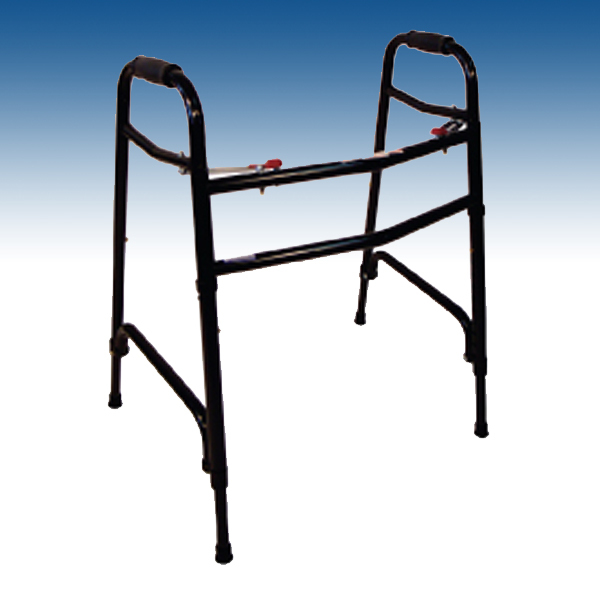 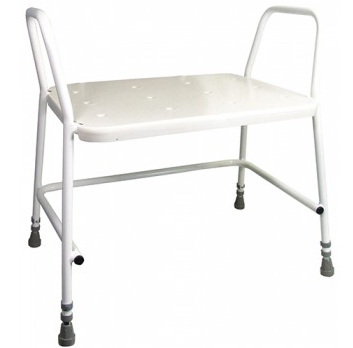 The walking frame is lightweight but solid and offers a high degree of stability. 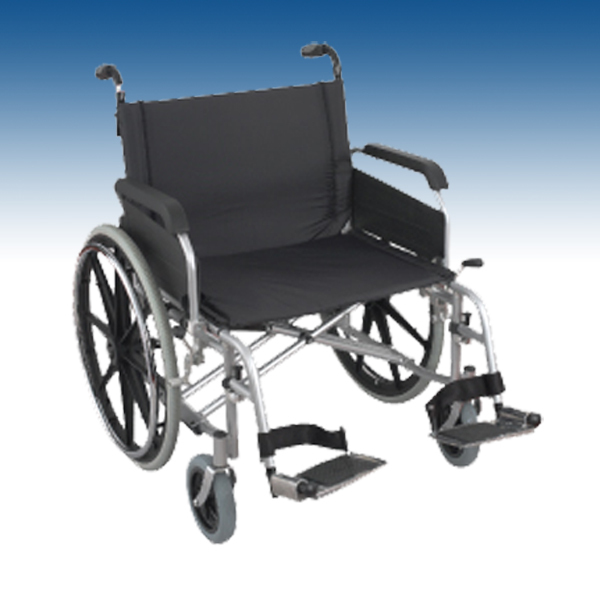 The walking frame accommodates larger individuals up to 270 kg. 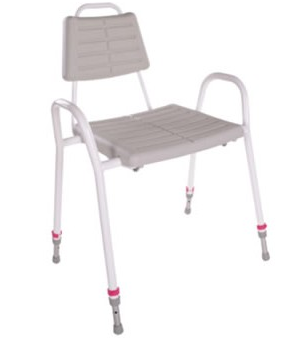 Extension legs – height adjustable.